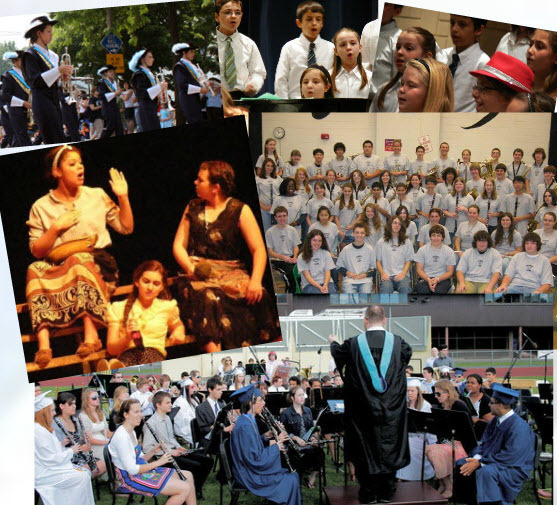 The Peabody Public School Performing Arts Department is dedicated to providing meaningful artistic experiences that will enrich and enhance the lives of our students. We are committed to an arts education that promotes the unique creativity inherent in all our students while also cultivating a cooperative environment which fosters an appreciation for artistic collaboration. Our staff takes pride in our educational program and in our continued contribution to the performing arts in the City of Peabody.